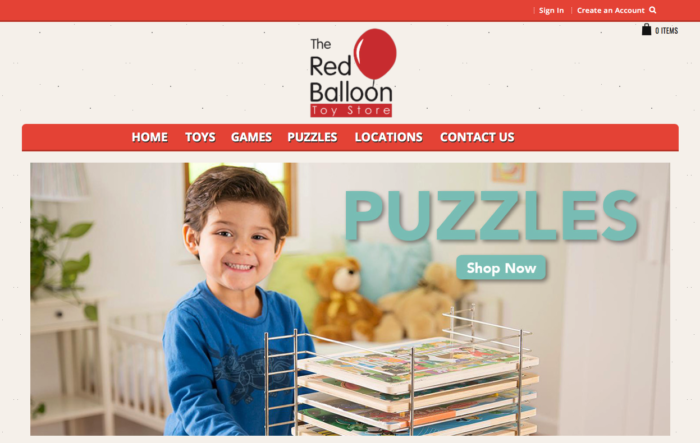 Red balloon has been a great client of ours for years, and recently we were able to rebuild their site on magento 2.x for them. Holding true to their existing branding and look and feel we were able to recreate there site in a matter of weeks and import all there product data to prevent down time or wasted efforts. The end result is a new site that is converting better than their old site that will last for a long time.